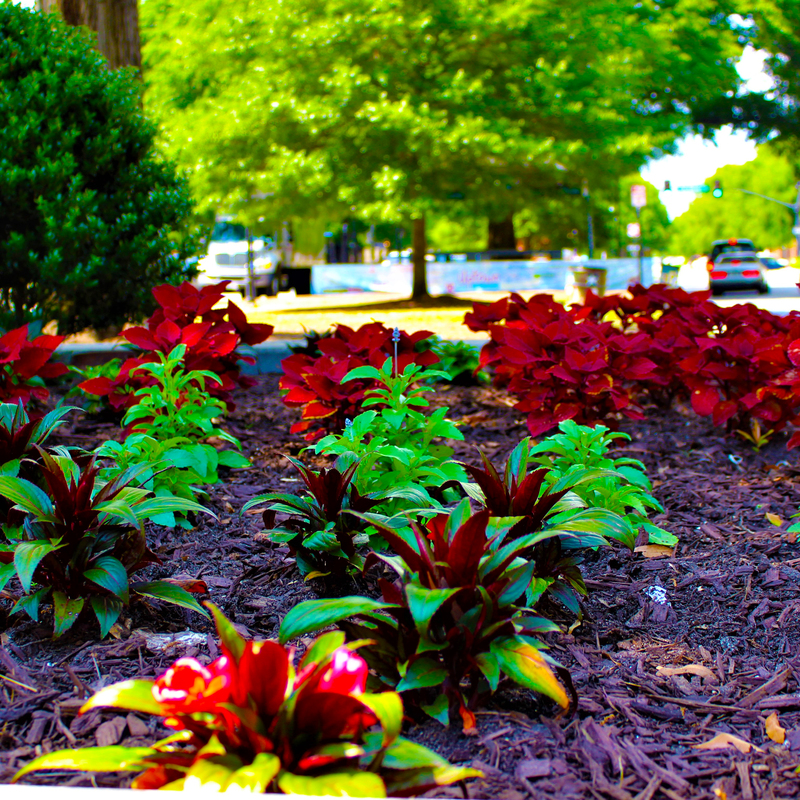 A new, custom landscape design you can see before you decide! 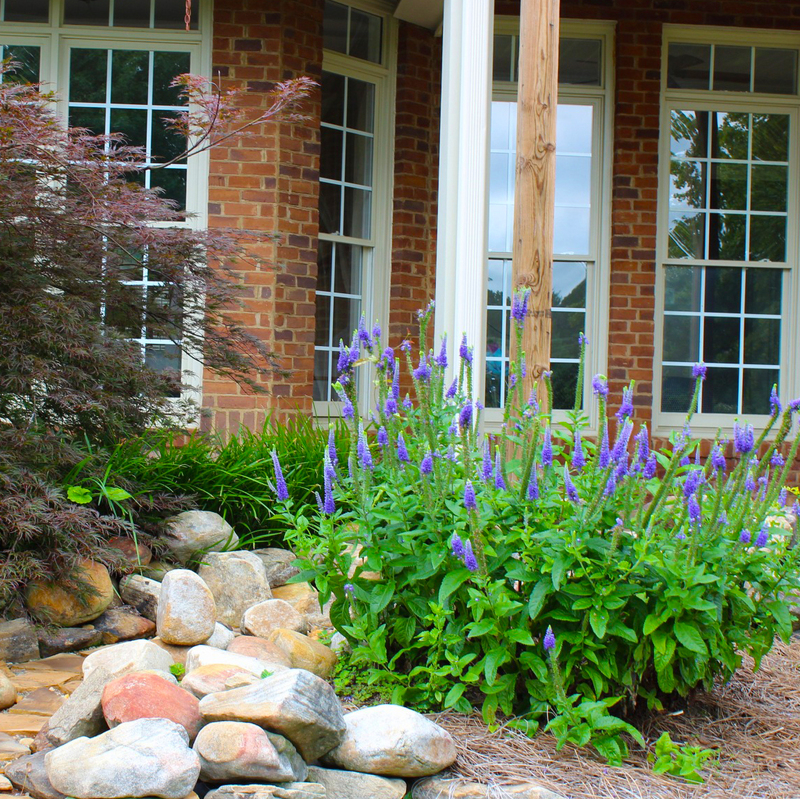 Here at Outdoor Solutions, we use a program allowing us to take actual pictures of a client’s residence and incorporate a custom landscape design showing what their yard or custom landscape design could look like. 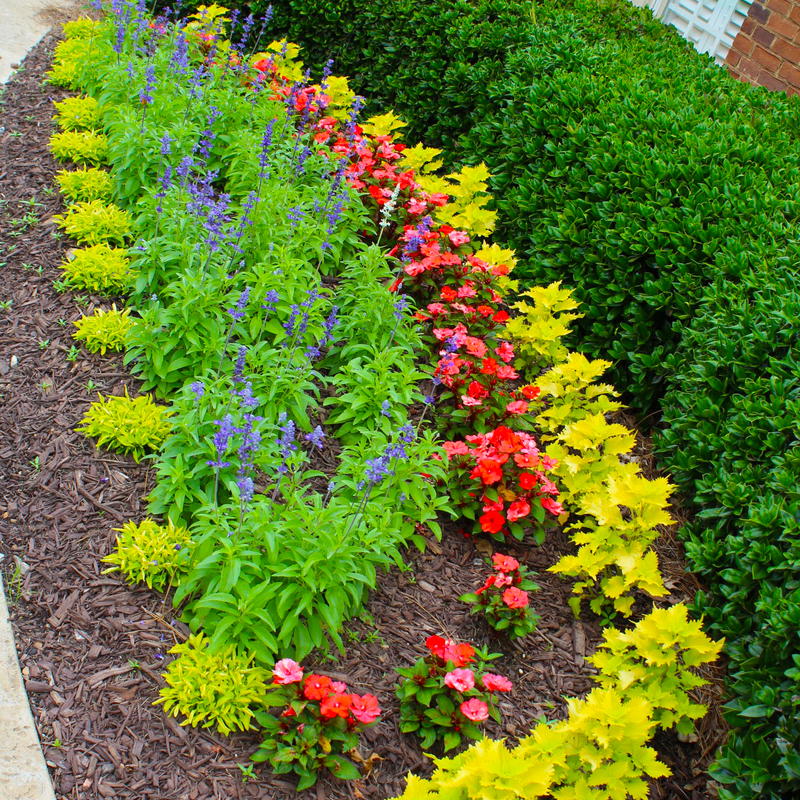 Some customers have a hard time seeing the effect a new, custom landscape design can have on the overall look of their home. 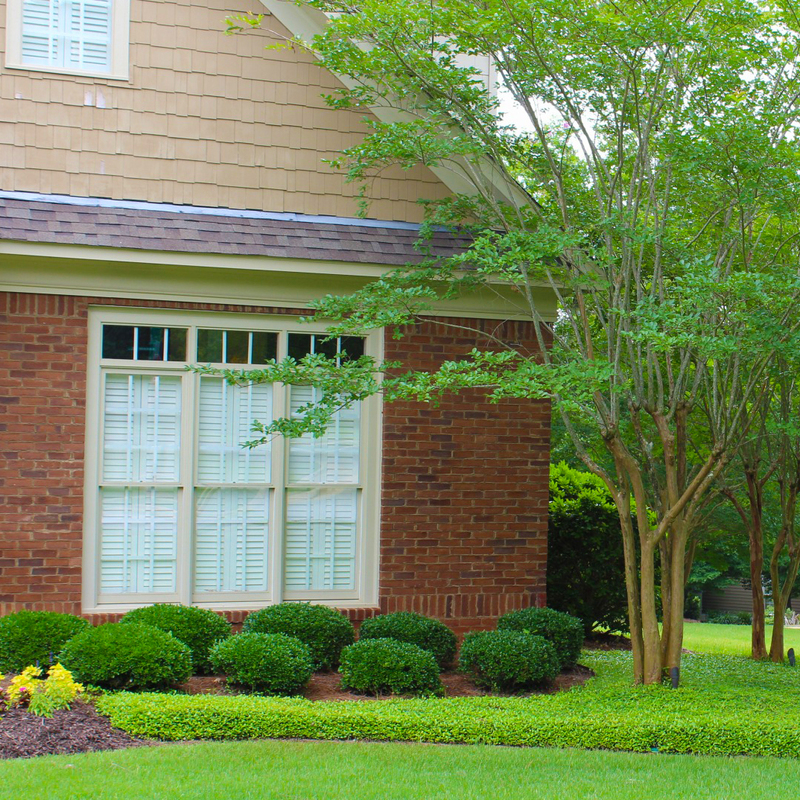 With this new landscaping technology, we are able to show them just how good their yard can look before they make the decision to move ahead with the construction. 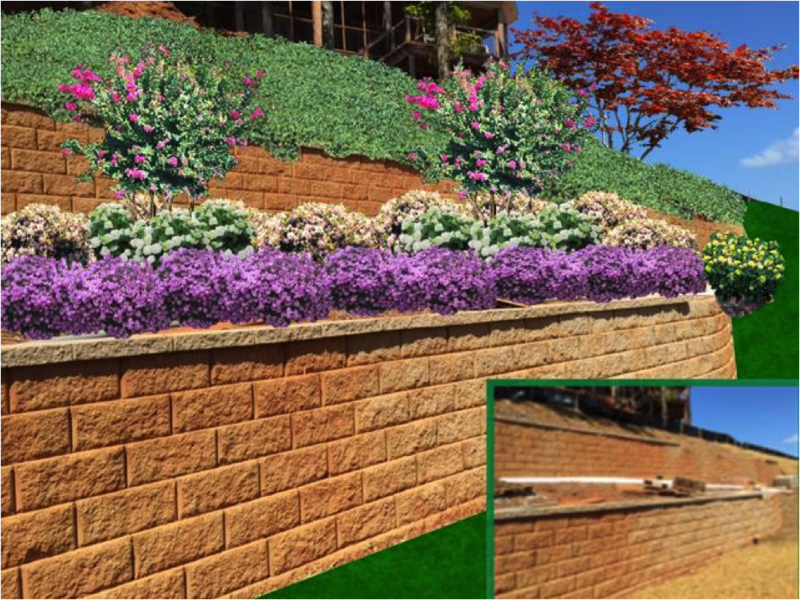 Outdoor Solutions uses the latest technology to show you what your custom landscape design will look like before construction begins! 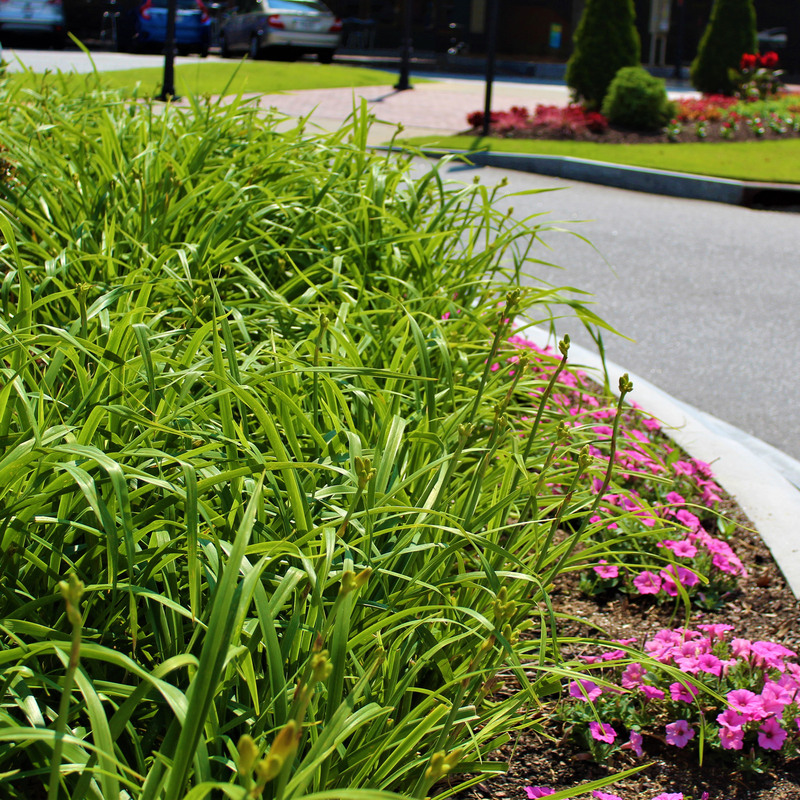 Along with today’s latest software, the Outdoor Solutions landscape design team can develop eye-catching proposals using the latest popular plant trends, as well as incorporating Xeriscaping and native plants. Xeriscaping is incorporating drought tolerant plants into one’s landscape to be earth friendly and efficient, reducing excessive water waste.